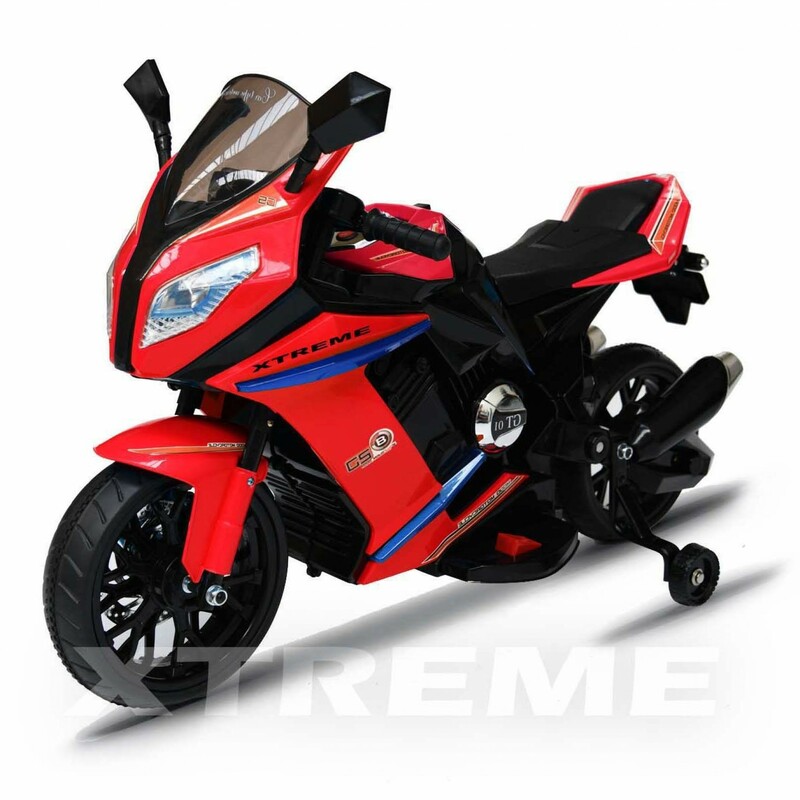 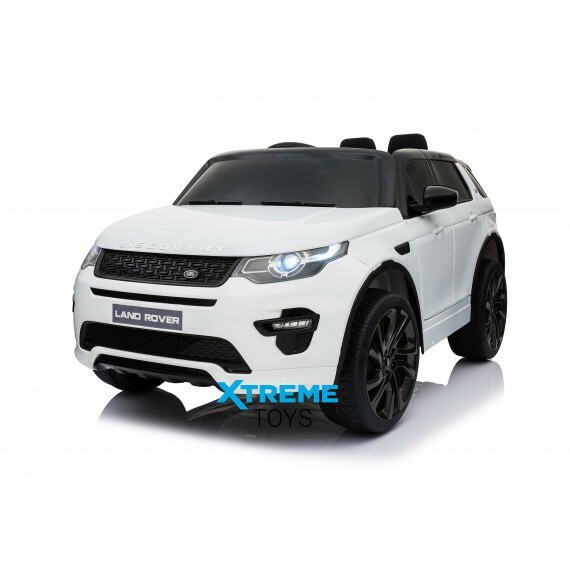 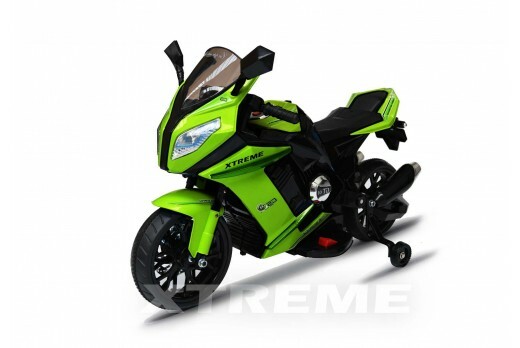 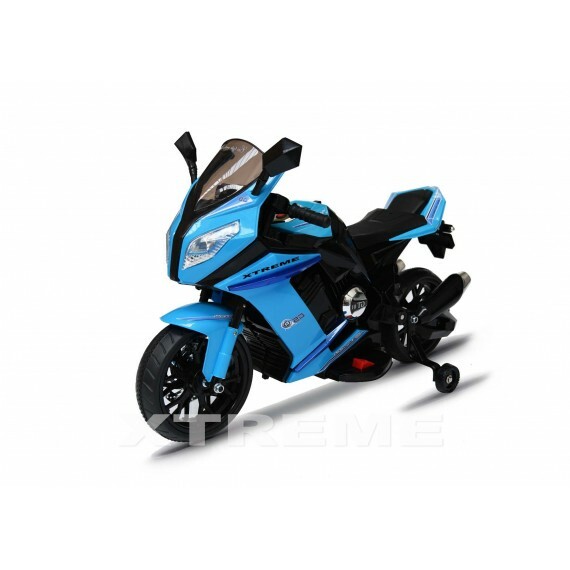 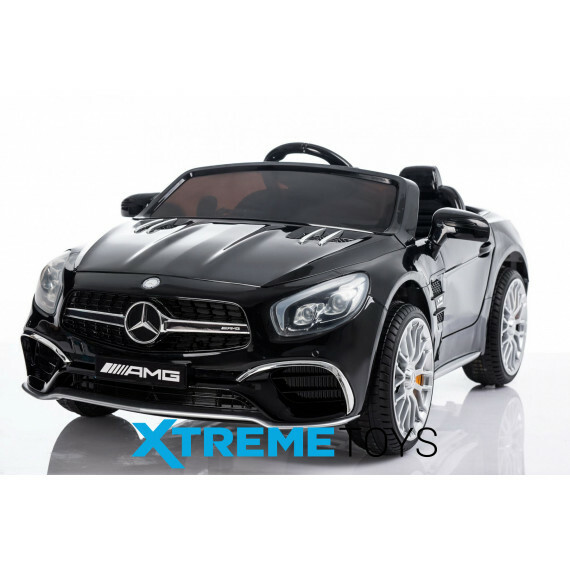 Brand new exclusive Xtreme ride on 12V sporty motorbike. Ready for a new ride, look no further. 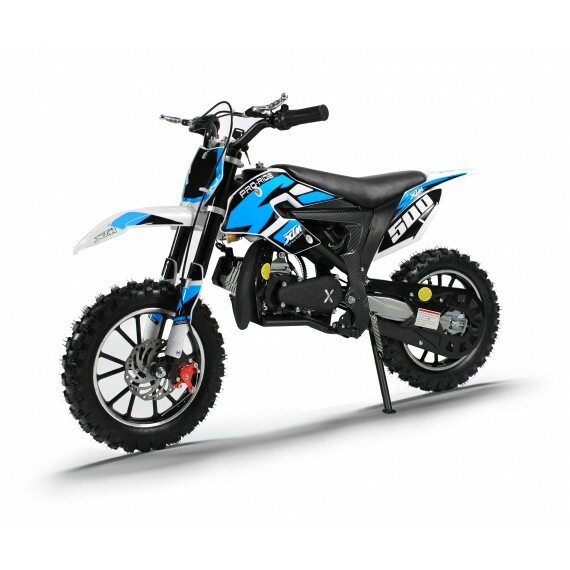 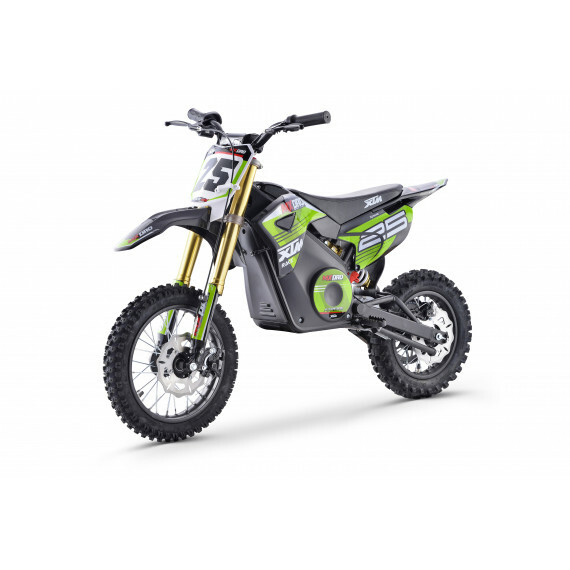 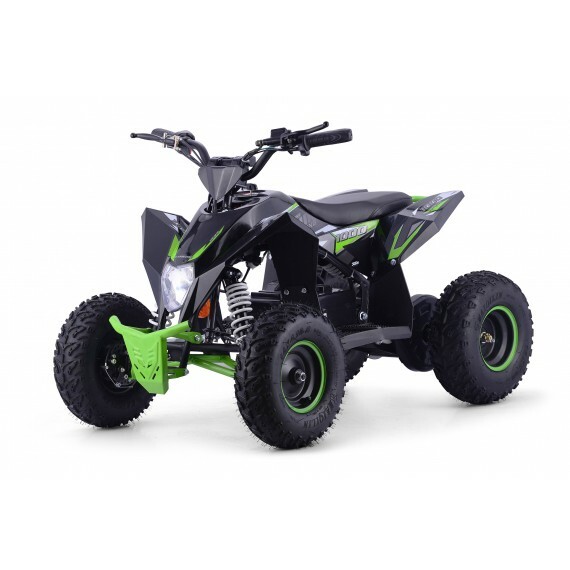 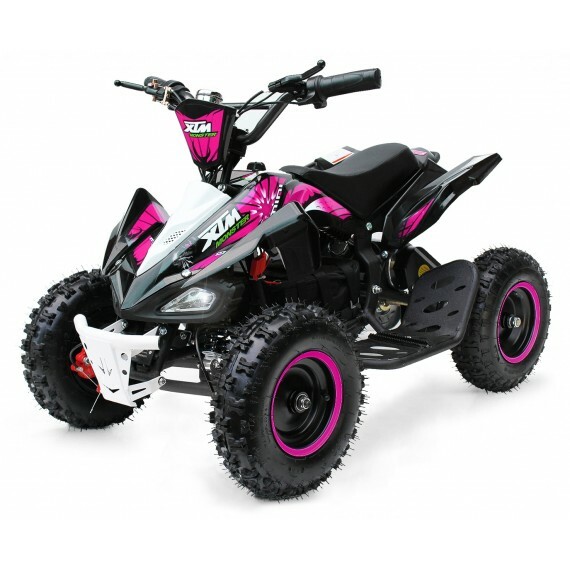 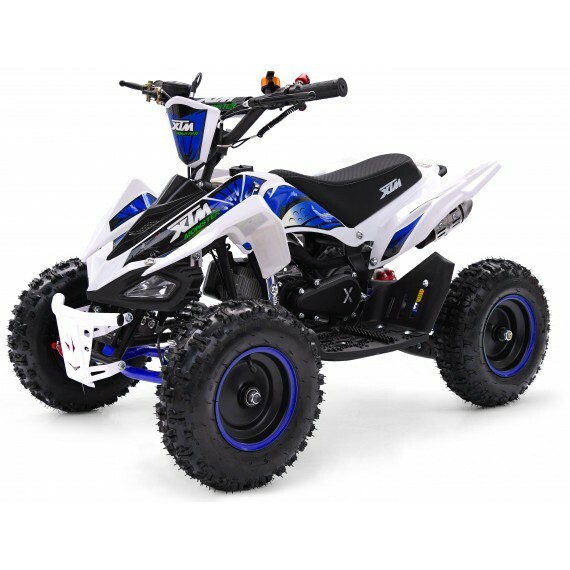 Our new Xtreme 12V bike comes with all the extras you can imagine including push-button start, forward and reverse gears, safety stabilisers, lights, music, MP3 and USB connectivity. 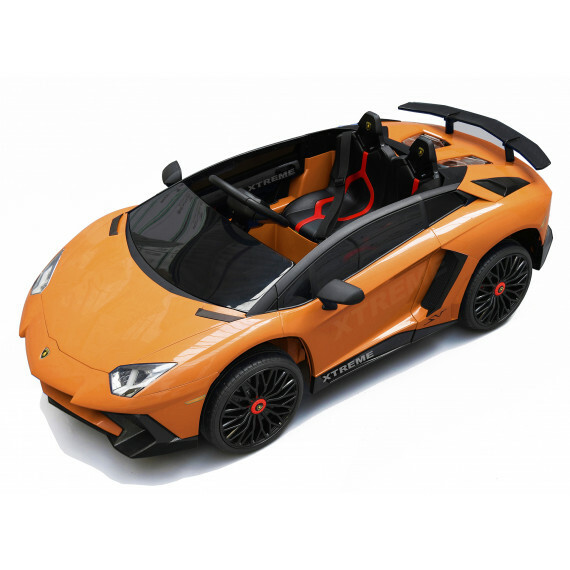 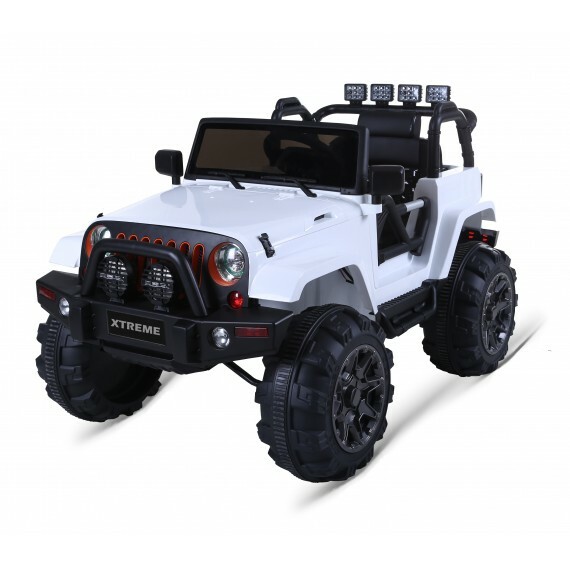 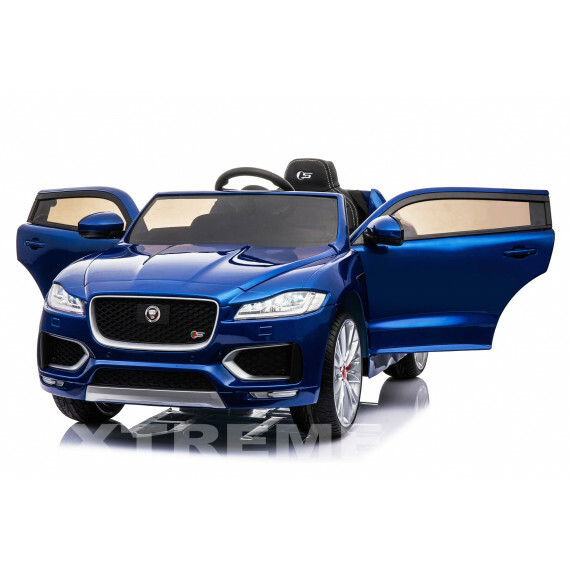 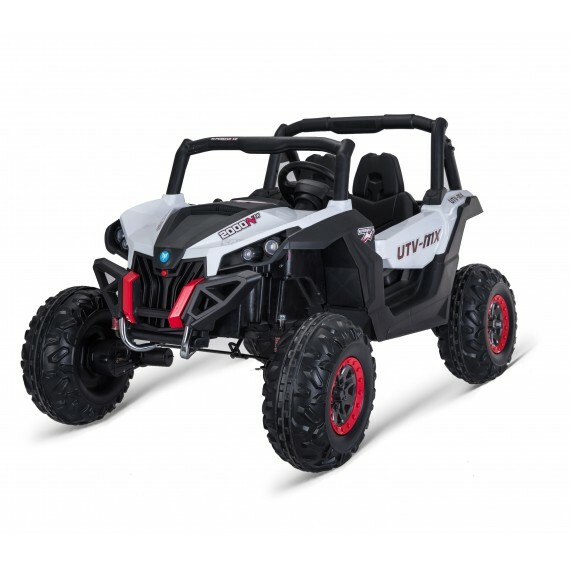 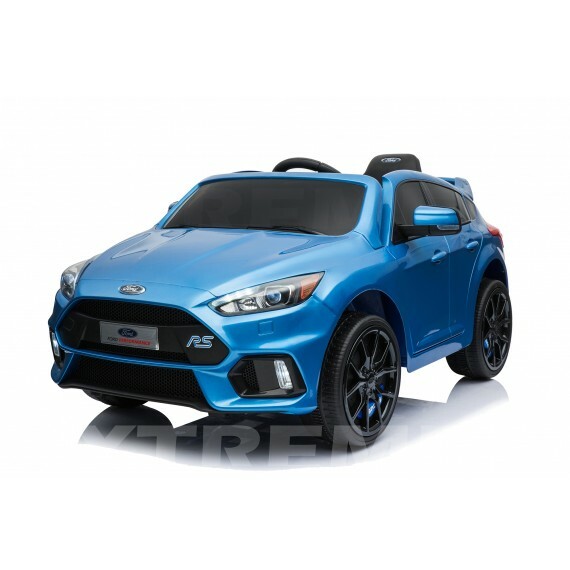 This is the latest 2017 exclusive model which comes with many upgraded features including Working Headlight,Powerful 12v Motor, Exhaust and MP3 Port to play your favourite music. 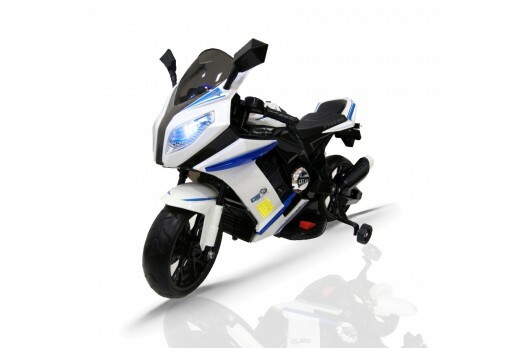 The 12V Motorbike is an amazing ride on Bike which reaches speeds of up to 3-6klm very effectively! 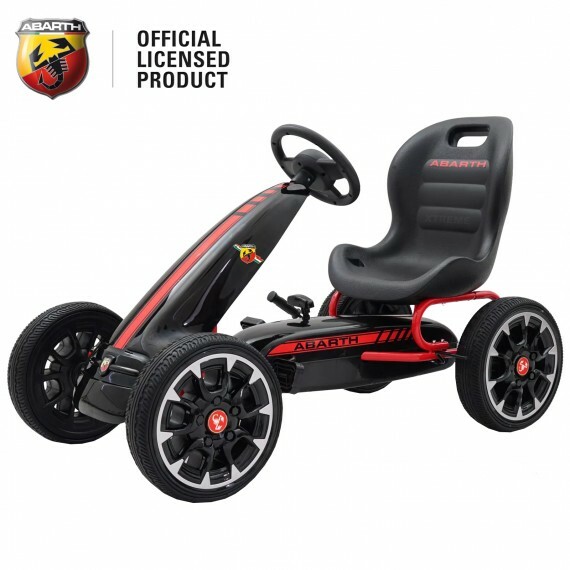 With its amazing Front, Exhaust, MP3 Connection and Leather Look Seat. 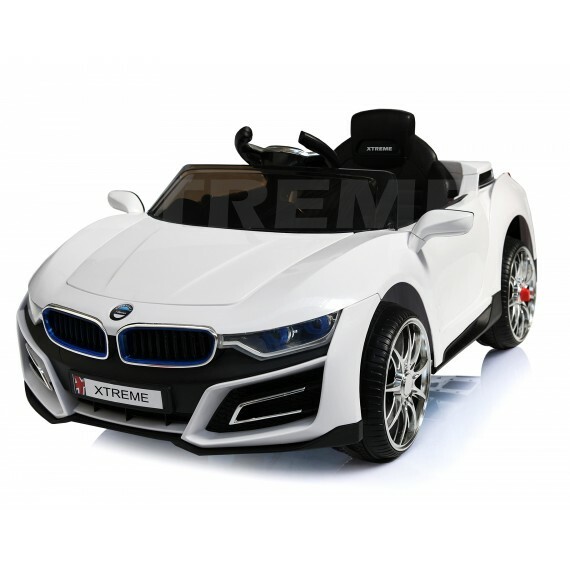 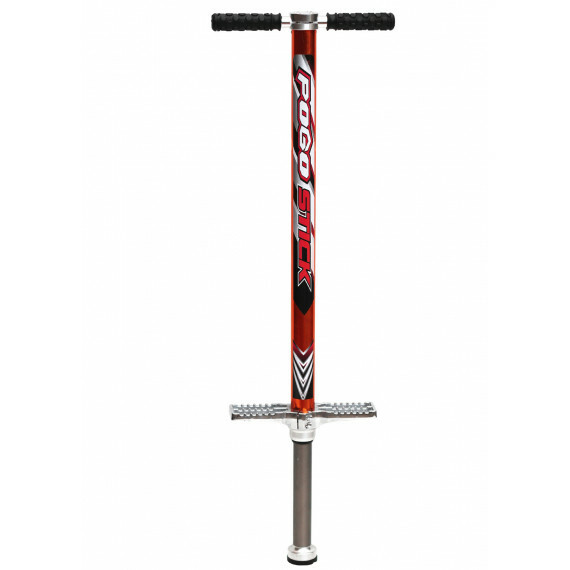 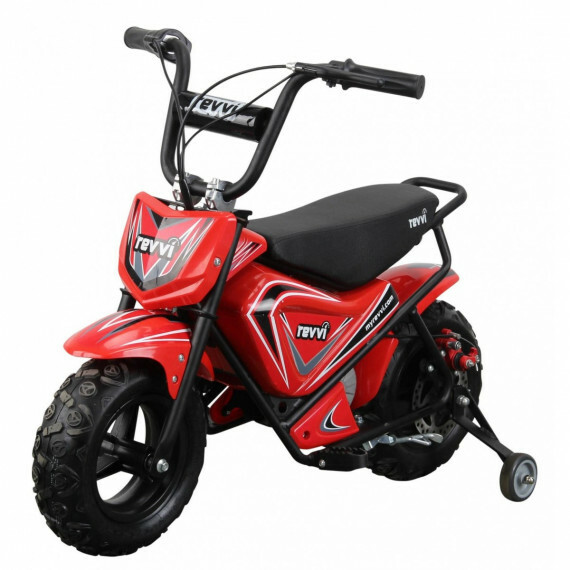 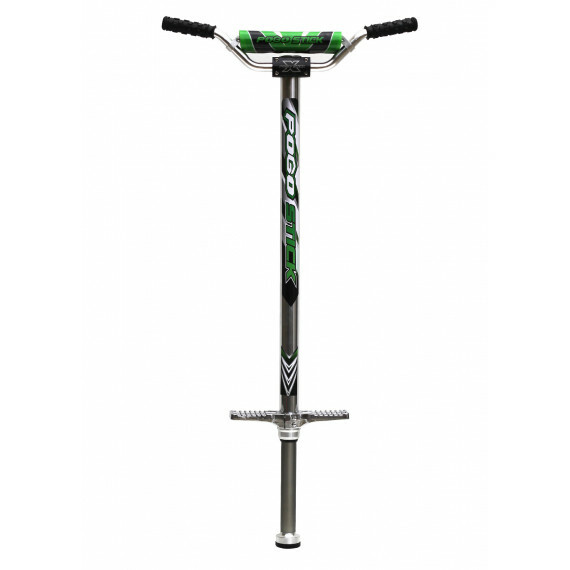 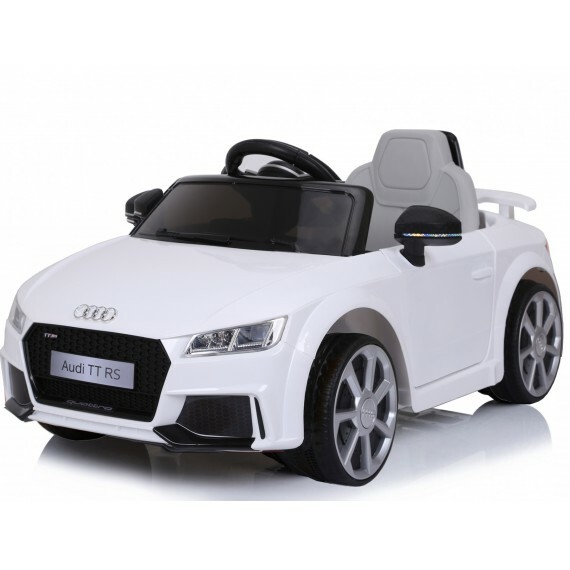 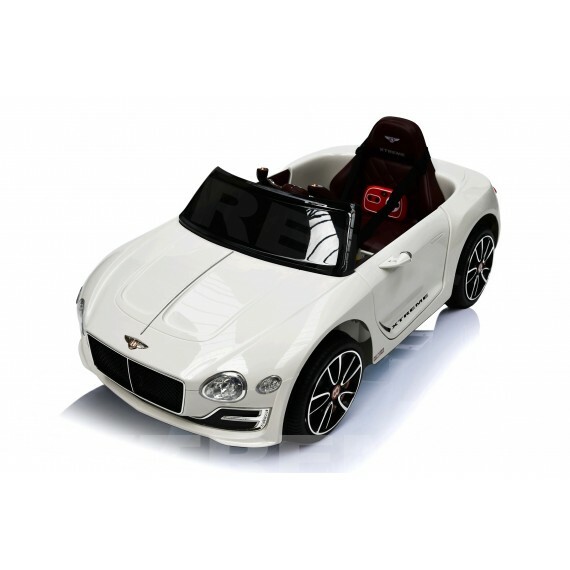 Recommended age from 2 - 6 years – depending on child’s size, most suitable for all ages with a maximum rider weight of 30kg. The fantastic Latest Upgraded Ride on Motorbike also comes with Sound Buttons on Handlers, Simple Foot Pedal with Automatic Stop and High/ Low Speed Settings.